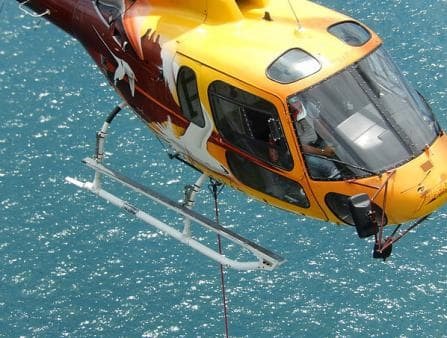 The company Mafate Helicopters, founded by André Begue, a child from the cirque if Mafate who has become a local legend, is well known for the aerial work it carries out since 2002. 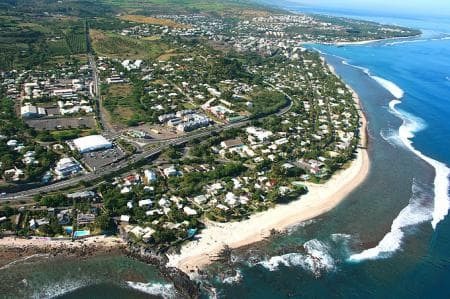 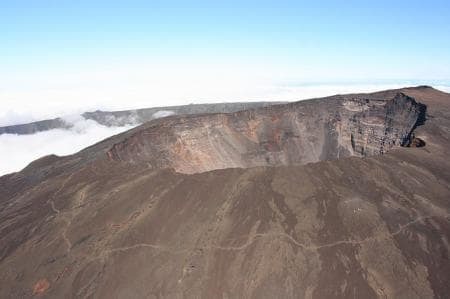 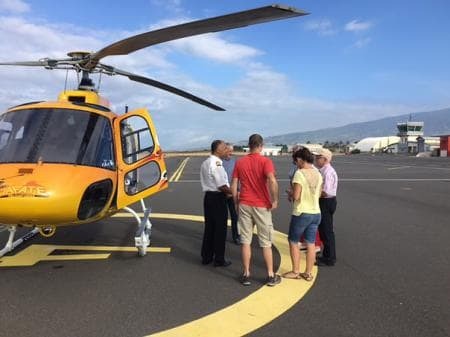 With such solid experience, Mafate Helicopters is now open for tourist flights over Reunion Island. 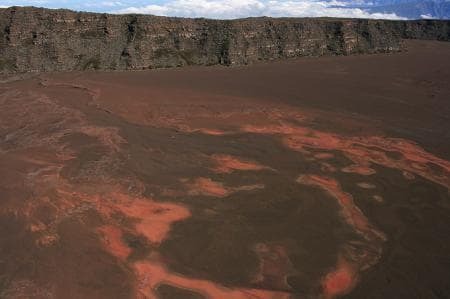 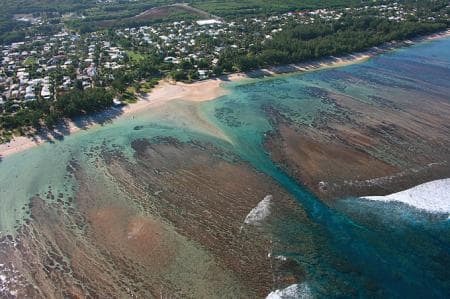 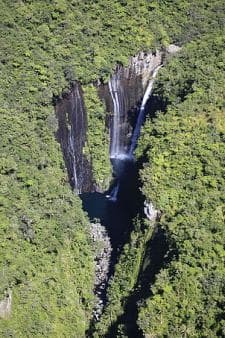 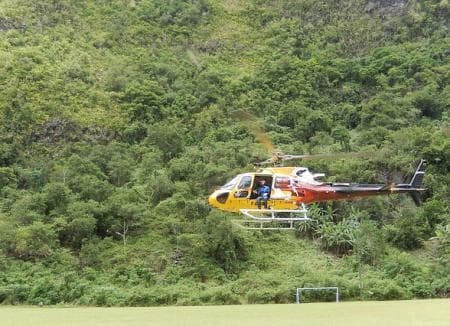 Founded in 2002 by André Begue, a pilot and an entrepreneur from La Nouvelle, the company Mafate Helicopters has greatly contributed to the opening up of the cirque of Mafate. 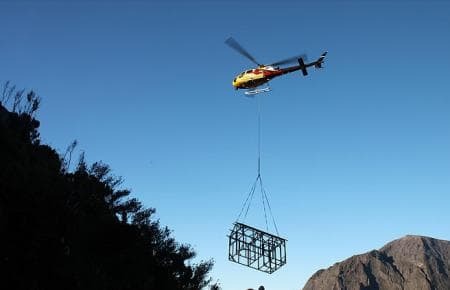 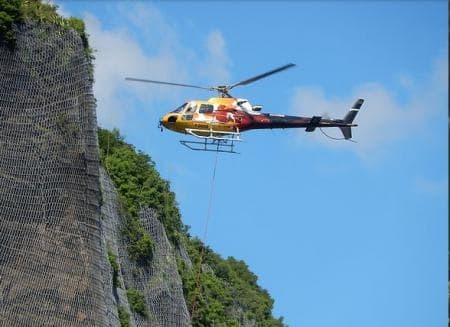 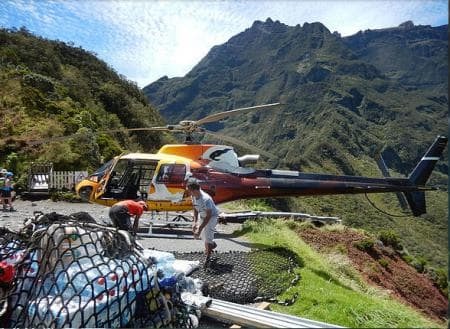 For years, you could see mostly Mafate Helicopters’ aircrafts evolving in Mafate’s sky, carrying heavy loads for construction in the cirque, resupply or evacuation of residents. 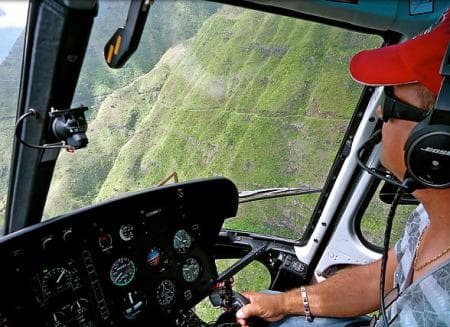 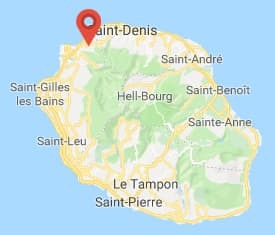 It was not until late 2015 that André's son Mathieu, who took over the reins of the family business in 2010, also offers private sightseeing flights over the whole island, in addition to the usual aerial work. 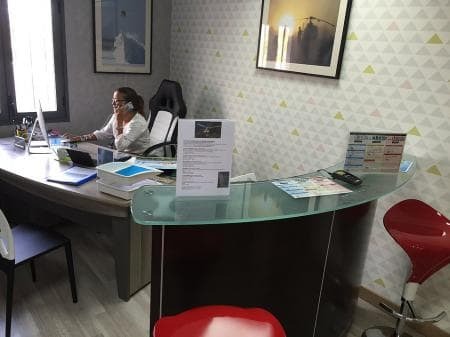 Historically based in La Nouvelle, a small hamlet in Mafate, the company now welcomes its clients in Pierrefonds airport, near St Pierre. 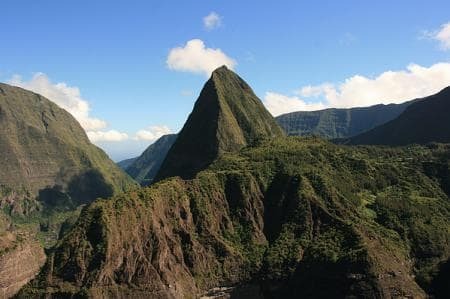 From there, Mafate Helicopters is waiting for you to discover the splendors of Reunion, classified as World Heritage by the UNESCO: the majestic walls of volcanic cirques, the dizzying Trou de Fer, inaccessible waterfalls, rainforest, the highly active volcano Piton de la Fournaise, the high mountain peaks, the beaches and lagoons ... all by air, to get closer to Reunion’s Nature! 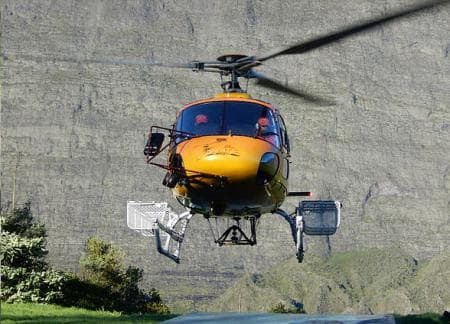 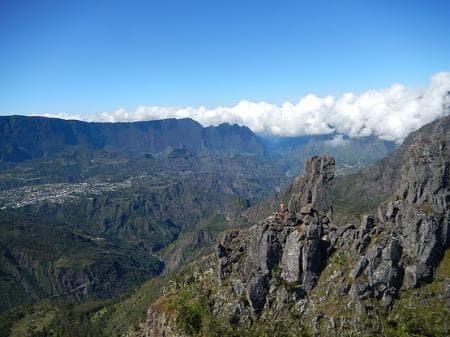 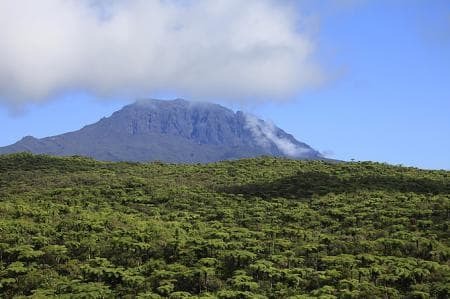 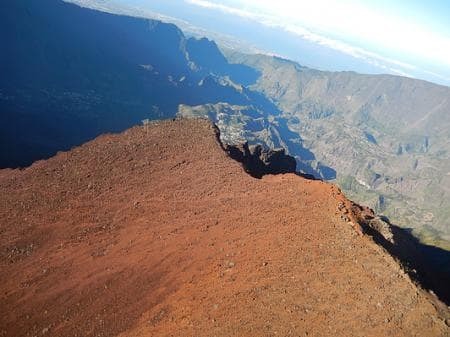 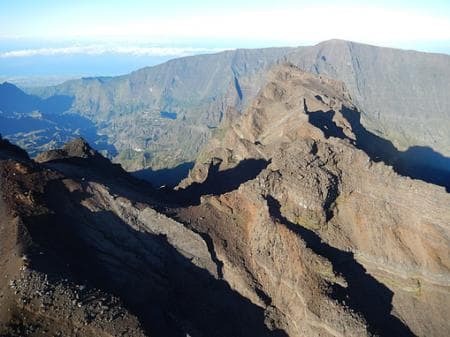 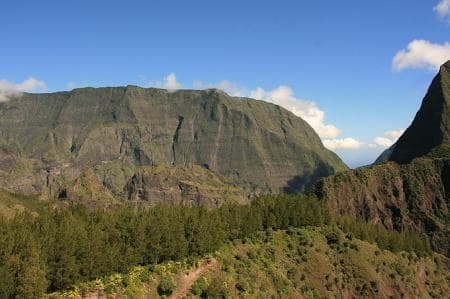 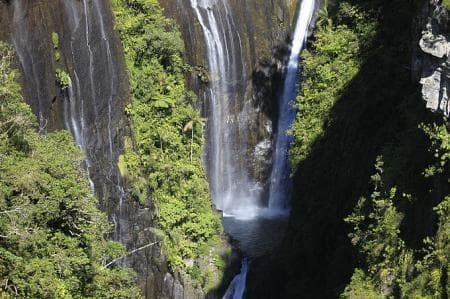 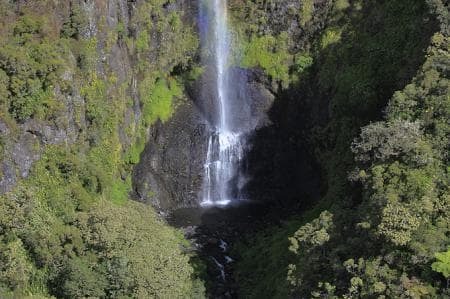 The aircraft, an Ecureuil AS 350 B3, will take you to discover the breathtaking landscapes of Reunion through 8 different circuits corresponding to everyone’s desires and budget. 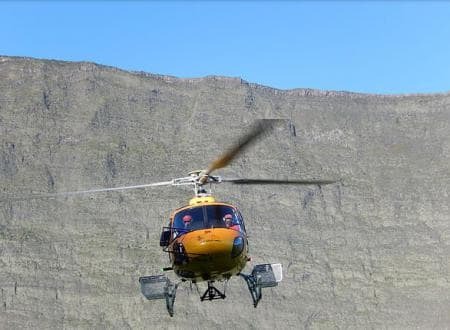 Duration* Adult rates Rates for children under 12 y.o.